I went for the swag. The holidays are coming, the economy is tanking, and Leap Frog sent me a (no obligations)invitation to a party offering free stuff,(I love swag) and free food (I love to eat) at the Four Seasons Hotel! Hello! I’m going. 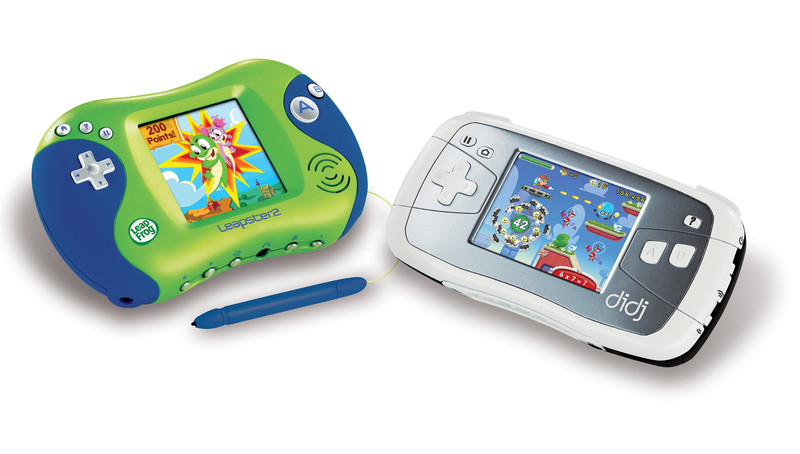 Lately, I’ve been feeling guilty about not letting my kids have all the techie stuff the other kids have. My kids need at least a little techno-savvy to function in the world — or at least to not be complete social rejects. But I can’t bring myself to give them one of those coma-inducing, mind-numbing, opiate of the children, hand-held gadgets. 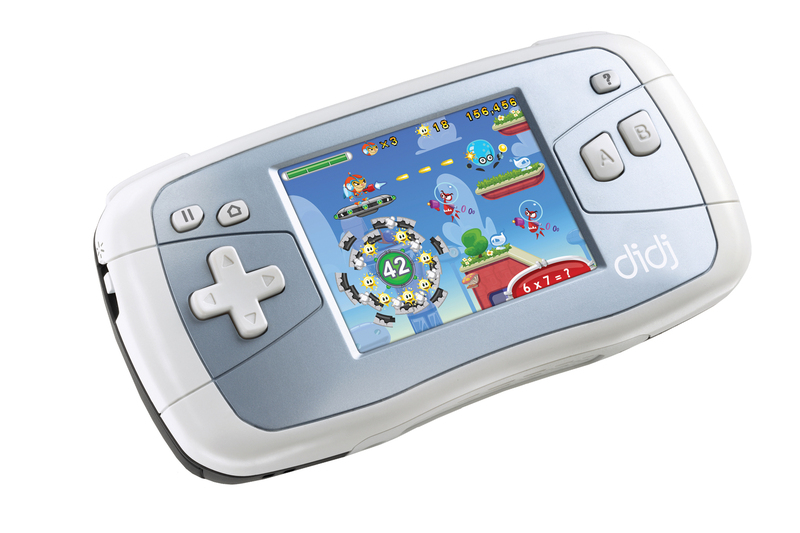 (I think DS might stand for DEMON SPAWN)I’ve written about that before – about Dissing the DS. And even though it’s tempting – I still haven’t started down that slippery slope. First off – the company sent educators — not marketers — to talk to us. Excellent sign. Next good thing? Something that Dr. Cathleen Norris, one those educators said: “Leap frog is not a game company; it’s an education company.” Now, I’m no fool. I spent 18 years writing ad copy. I know that could have been just a really good PR line to feed to a room full of Moms – but it turned out to be true. Because Dr. Norris and Dr. Soloway, (the other honest-to-goodness educator there) didn’t just stand there and drone on and on about how great their products were, how much they would cost at a retail outlet near us, and send us on our way. They led a discussion. These people cared what we thought. Let’s face it – most of the time when companies offer free food and great swag, they don’t want your opinion, they want your publicity. And while I’m sure the Leap Frong folks want publicity (they’re a company after all) they also wanted our opinions. They wanted to know what we had to say about their products. What our wish-list for an electronic learning tool was. Dr. Norris was scribbling down our ideas so fast she could barely look up from her pad. I was expecting a hard-sell of their consumer products for the holiday season (like the cool Didj I scored for my son) — instead I got a thoughtful discussion of what kids need, how they learn, and how they can learn better. (I just know that the cool Leapster 2 they promised to send me will finally get my daughter to do math without whining), This told me a lot about Leap Frog: they’re not in it for the money. OK, they’re in it for the money – -just not ONLY the money. There is no way a company that was just out to make a buck off my kids would spend that much time and money to hear my opinion. I don’t doubt that Leap Frog wants to make money — they’re a business, after all — but I also don’t question for a minute that they’re devoted to making that money by giving us products that serve our needs – and those of our kids, and not by giving us products that make them money, end of story. At the moment, I can’t tell you how great the gadgets were (haven’t tried ’em yet), or even what they’ll cost come holiday shopping time. But I can tell you that Leap Frog is good people. I can tell you that I have the utmost confidence that when my kids do come out of their parentally-induced Luddite state, they’ll be learning while they play. 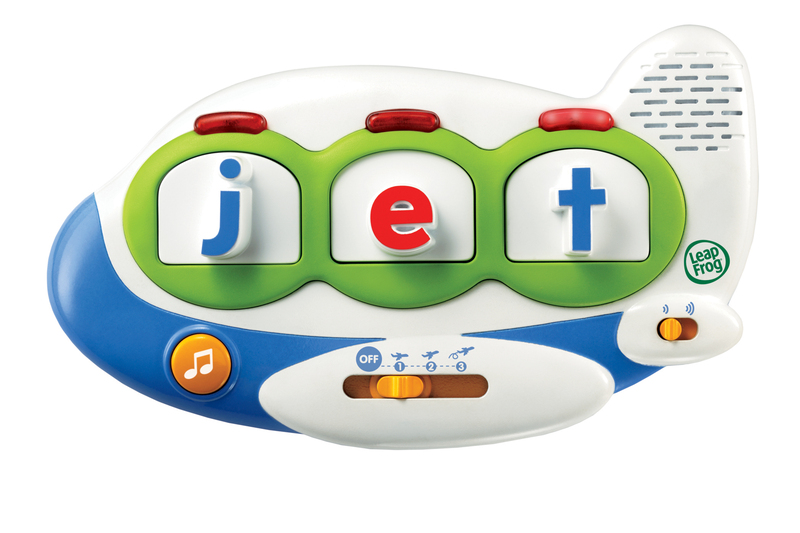 That my nephew will love his new Fridge Phonic thingy-mabopper (shown above). And that finally, finally, I will have peace on long trips in my non-dvd playing car. ps. I promise full reviews of everything as soon as they use ’em. ditto. i’m almost embarrassed to say that i am a true believer after this event!